After a Bijnor court issued a non-bailable warrant against Muneer - the prime accused in the murder of National Investigation Agency (NIA) officer Tanzil Ahmed - the Uttar Pradesh police has started the process of attaching the properties of the accused. The UP police have also declared him as an absconder. The police have also announced a reward of Rs 50,000 to those providing information leading to the arrest of Muneer. According to the cops, the murder was committed out of a domestic dispute, family matters and share in a property deal. 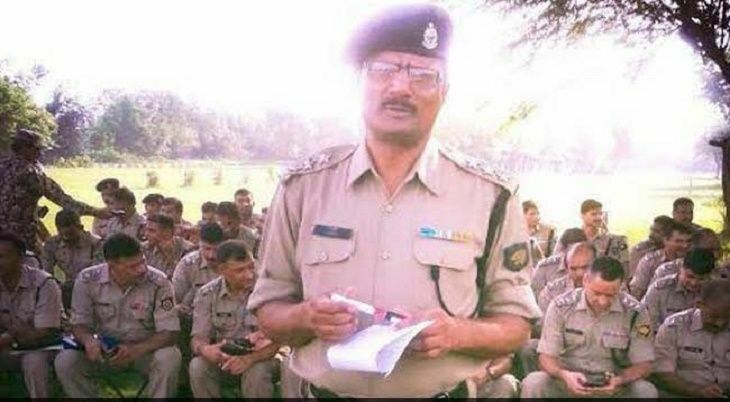 The NIA officer, who was probing terror cases related to the Indian Mujahideen, was shot dead on 3 April by two unidentified motorcycle-borne assailants who also wounded his wife - when they were returning home from a wedding near Bijnor. Ahmed was shot at over 20 times and he received 22 bullet injuries. His wife Farzana was hit by three bullets. She later died at AIIMS, Delhi. Why is the Gujarat government dictating topics for PhD theses in universities? READ NEXT >> Why is the Gujarat government dictating topics for PhD theses in universities?